Happy holidays! I can’t believe it’s only four days until Christmas, and a week and a half until we’re ringing in the New Year. I hope your wrapping is complete, your stores are full of last-minute shoppers, and you’ll soon be enjoying some relaxation and quality time with family and friends. Every year I ask this somewhat cliche question, but I get some wonderful responses to share with you all. What are you most looking forward to in your business in 2019? Let me know at [email protected]. 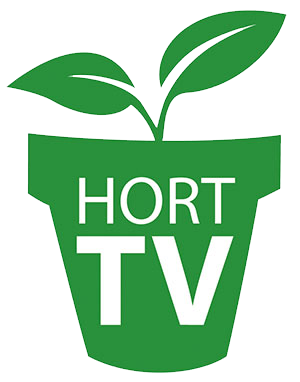 Each year, our sister publication GPN recognizes 40 individuals under age 40 who are making an impact in the horticulture industry. Let’s make sure that retail is well represented! Do you know someone under 40 who is demonstrating superior leadership, creativity, compassion and innovative thinking? Then nominate them for the Class of 2019. The deadline to nominate is Jan. 21, 2019, making the post-holiday lull the perfect time to get to it.